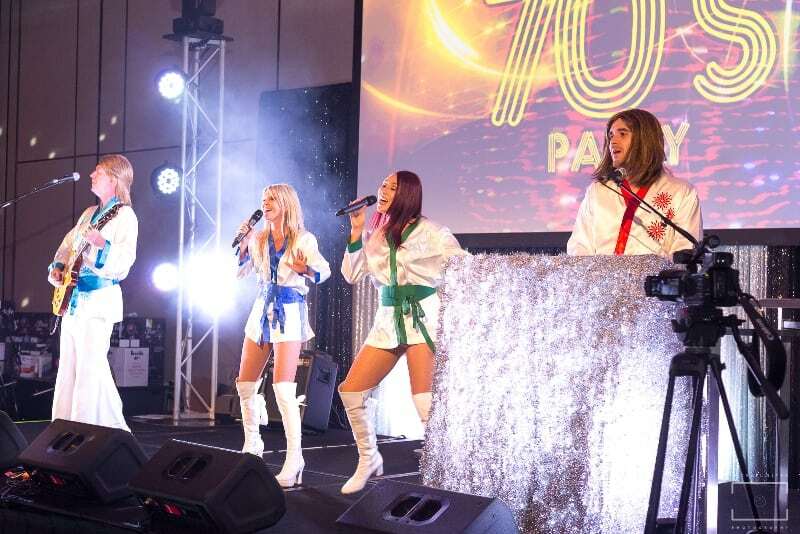 The Prince of Polyester, Mr Bob Downe will “meet” Mamamia – ABBA tribute for a FUNtastic night of entertainment. This is will be a 4 hour comedy and dance cruise that includes a 3 course dinner, spectacular entertainment, all with the scenery changing every 5 minutes while cruising Sydney Harbour. Bob Downe, is currently appearing on the Rhythmboat as a solo performer on various Wednesdays throughout the year to rave reviews. This spring cruise, will combine Bob’s wonderful talents with the 4 piece band MAMAMIA. Mamamia have been performing on the Rhythmboat for over 7 years. 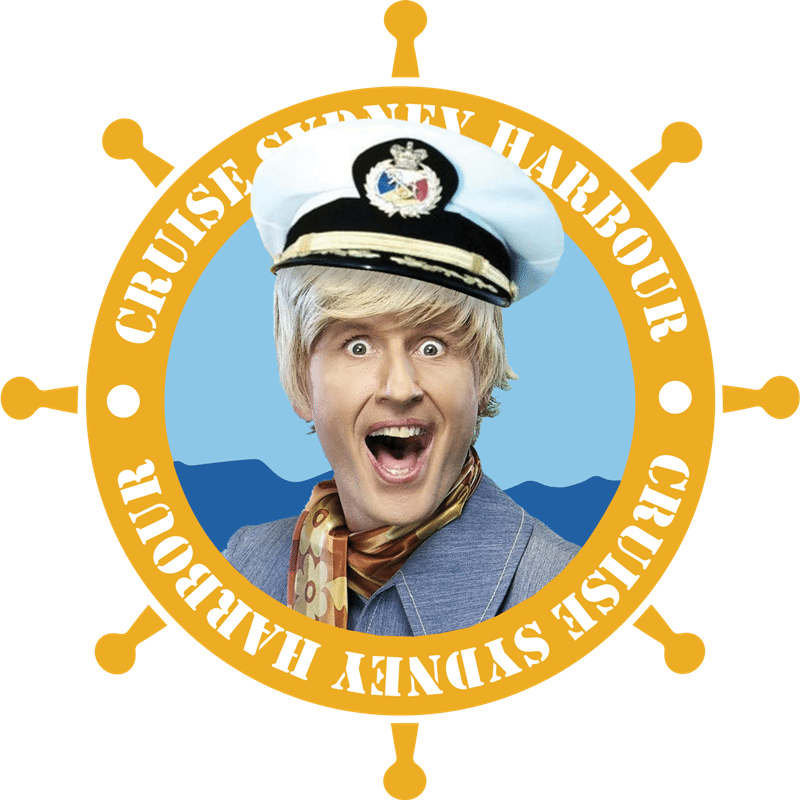 Mamamia , perform over 80 sell out cruises per year and this is the first time that the Rhythmboat management are presenting this double header show featuring Bob Downe and Mamamia together. The all inclusive price is $95pp includes the show, cruise and catering. Or take advantage of the discount price by booking a table of 6 for $85pp. The Rhythmboat is fully licensed and drinks are very reasonably priced. During the breaks from the show, the vessel has a fantastic upstairs viewing deck allowing passengers to soak up the fantastic atmosphere of Sydney Harbour. 2 headline acts along with top class catering, a night of laughter, dancing and fun.